SPLINE Adapter For Dry Core Bit System and Rebar Cutters. 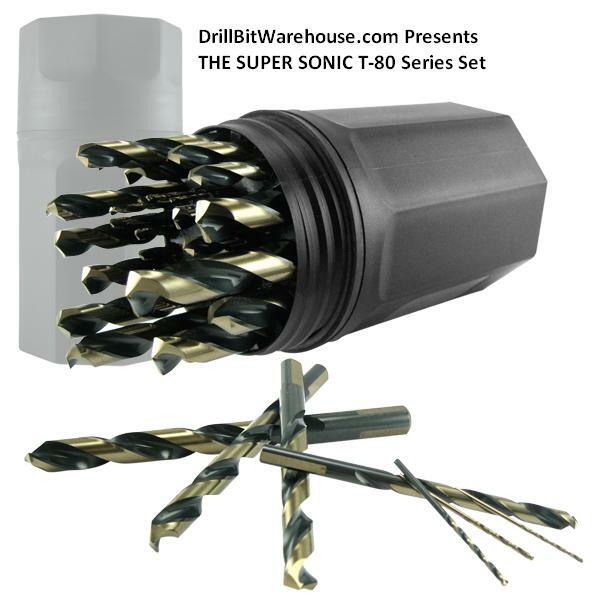 The First part in the Drill Bit Warehouse Dry Core Bit System. 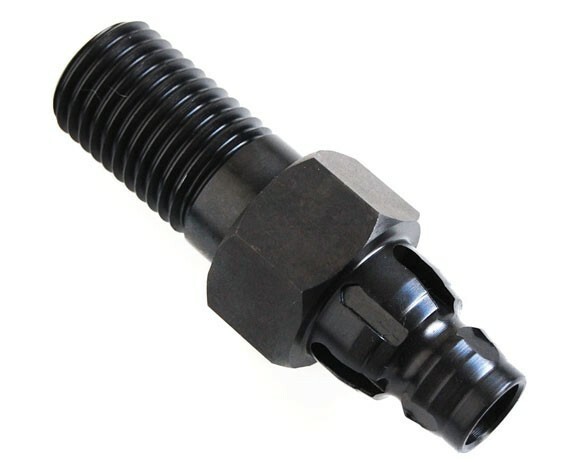 This adapter allows you to use our core bits and Rebar cutters in a normal Rotary Hammer! Adapter is for a SPLINE Drive Rotary Hammer Drill, See below.